“I think you should re-name your site ‘(notjustfor) yourfirstvisit.net.’! 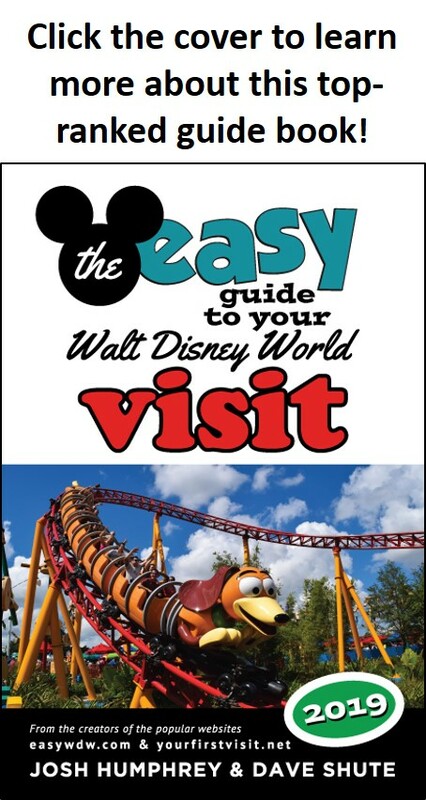 I am a frequent visitor to the “happiest place on earth”, and have become very knowledgeable about planning, visiting, eating, avoiding crowds and lines, how to use EMHs to our advantage, etc, and know the parks like my own neighborhood. “As a Disney Travel Specialist, I have assisted thousands of guests with their Disney trips. First time guests are very often overwhelmed with planning their vacations to Disney. Your site is a great source of straight to the point information which will be helpful to many!” —Kerri G.